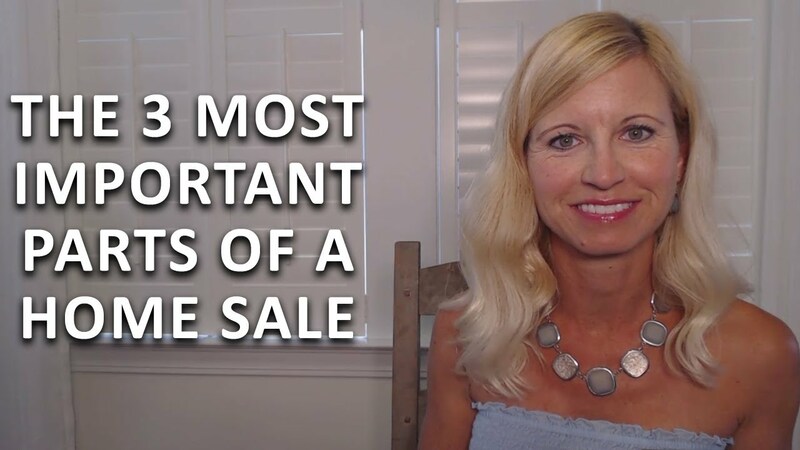 The three key aspects you need to focus on in order to get your listing sold are marketing, condition, and price. 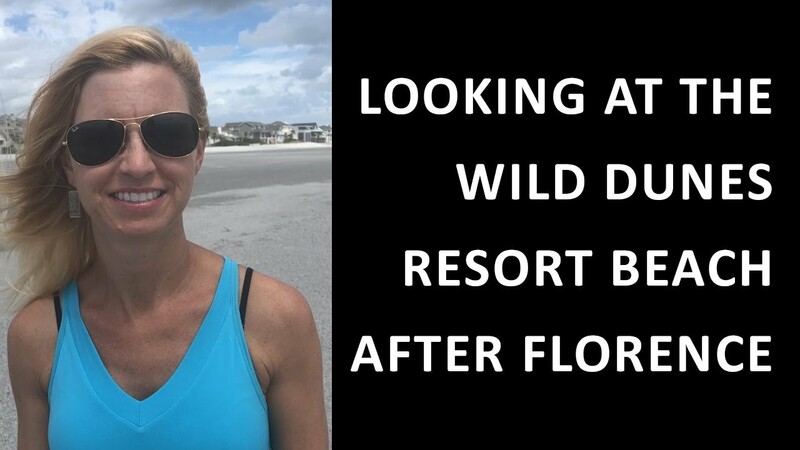 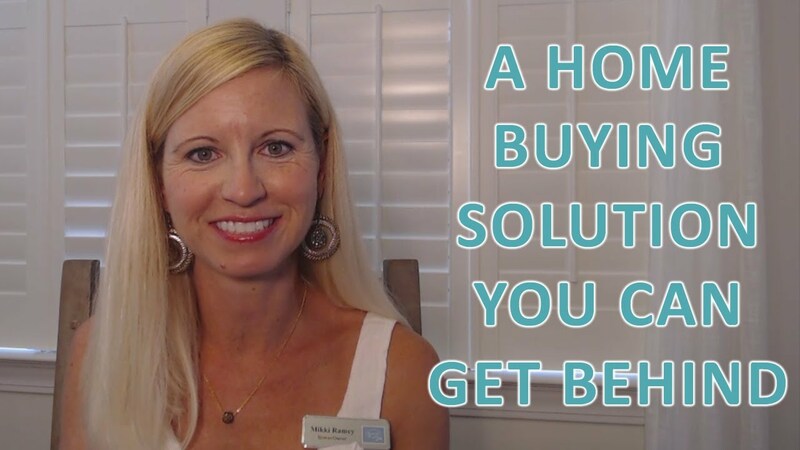 If you’re looking for great deals on new homes in the Charleston area, I have a secret to share with you. 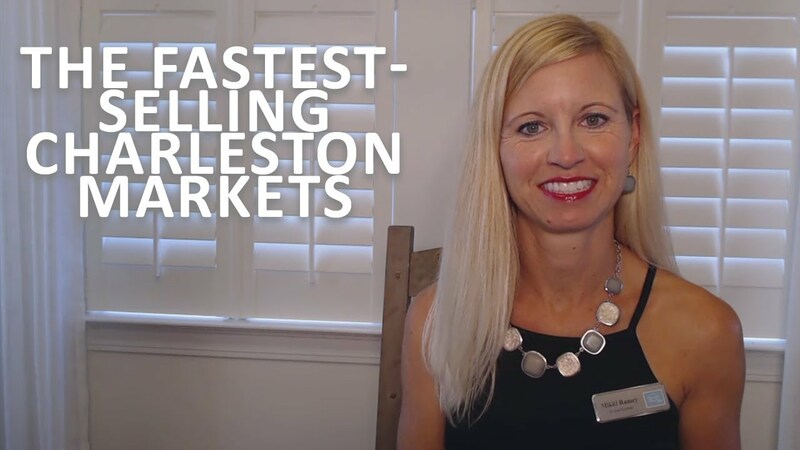 Which Charleston area markets are moving the fastest right now? 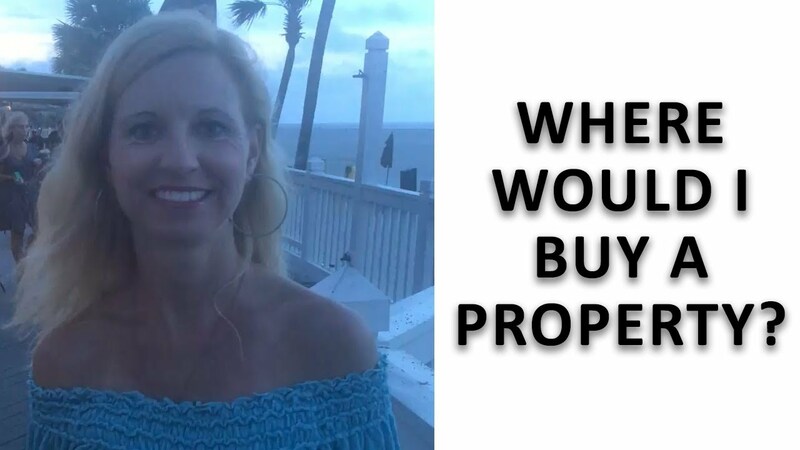 Today let’s discuss this crucial question.